Being one of the smallest union territories of India, it is situated 400 km to its west in the Arabian Sea. It consists of a group of islands some of which are uninhabited. 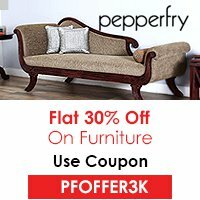 The beautiful culture and the friendliness of the local manage to attract a good deal of tourists every year making it a popular holiday destination in India. The best time to visit Lakshadweep is during the period between May and December as the temperature becomes cool and pleasant. There are many coral reefs and diving spots around the place which attracts people who are interested in exploring the marine life and culture. Even if you are an Indian or otherwise, everybody requires permission before they can enter the islands. However, tourists from other countries will be restricted to accessing only a few islands and places. Most who want to visit Lakshadweep usually reach their via Kochi. There is a single flight from Kochi to Agatti, which you can use to get to the islands by plane. However, ships are the most common modes of transportation. There are regular cruises and trips to Lakshadweep which the tourists can use to get into the islands. The best way to enter the islands by obtaining the permit is to book a tour package from the island’s tourism operators. 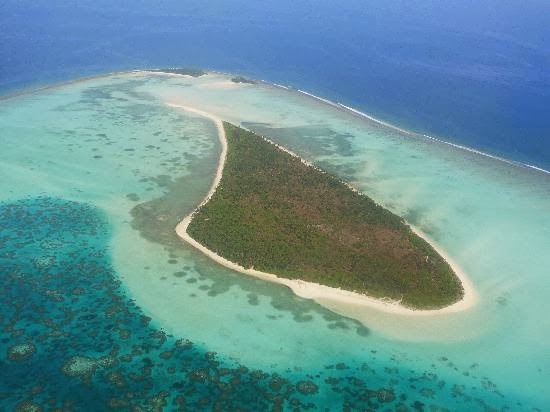 This is one of the most popular and developed island in the Lakshadweep. It is dominated by both tourists and locals can give you the best taste of their culture and local life. Especially famous for its coral reefs, it manages to attract a greater number of scuba divers and swimmers who can explore the marine life through snorkeling, diving and swimming. Equally popular in terms of tourism, the island is home to a large number of mosques. 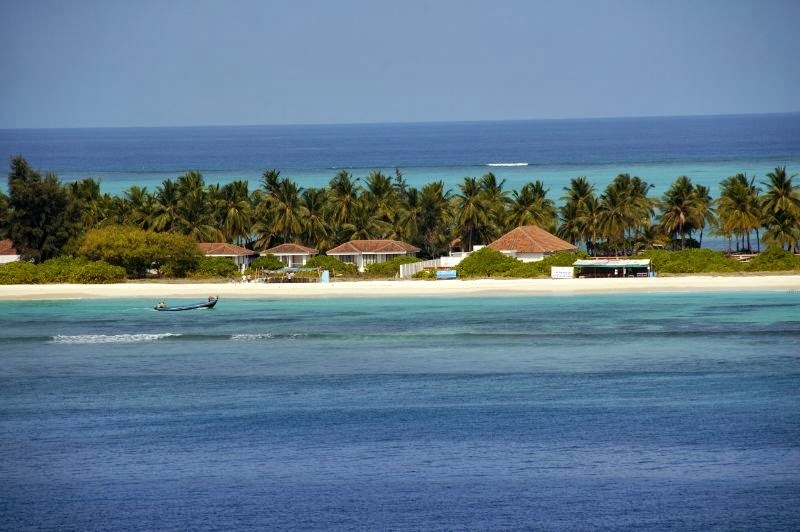 It is well developed and offers you a taste of the rich and the diverse culture of Lakshadweep. An oasis for beach lovers, the island is dotted with beaches lined with palm trees and other marine life. This has made it a popular destination giving the tourists a chance to explore the beautiful sandy beaches and sea with ease. 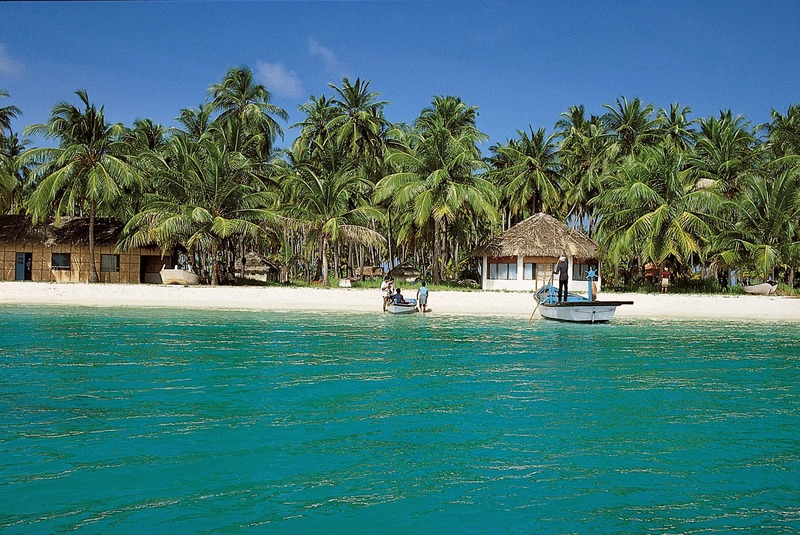 The many options and places of interest have made Lakshadweep one of the most popular holiday destinations in India. The trips are affordable and can give you the holiday and break that you have been looking for.